Computer games have been around since the early 1970s when the arcade game Pong burst on the scene with its simple game play and primitive sound and graphics. Fast forward almost 40 years, and the technical achievements of the computer gaming industry are stunning. 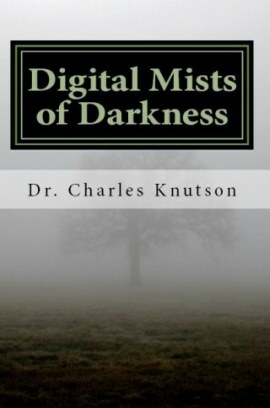 Toss in social networking on a global scale and high-speed Internet connections and you have, for the first time, online virtual environments that offer a tangible and engaging escape from the drudgeries of the mortal probation. In light of new studies on compulsive gaming, psychologists are debating whether excessive online gaming can properly be viewed in terms of addiction. Independent of on-going debates among psychologists, it’s clear that there is a strongly addictive element to online games that creates a powerful draw to certain individuals. One person’s outlet for stress relief is another person’s overpowering obsession leading them to sacrifice sacred opportunities (such as full-time missionary service). Click here to jump to Chapter 10: Online Gaming.